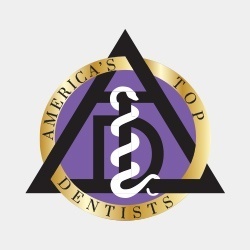 Dr. Richard Duarte is a Licensed General Dentist from Columbia, MD. 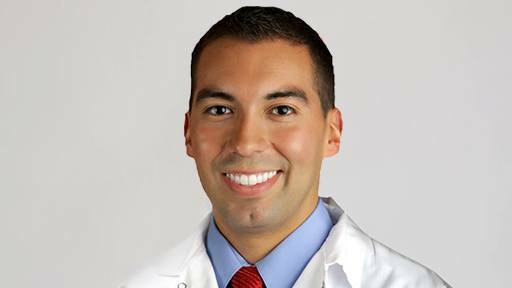 After earning a Bachelor of Science from The University of Maryland at College Park as a Banneker/Key Scholar, Dr. Duarte obtained a Doctor of Dental Surgery from The University of Maryland School of Dentistry, one of the top rated dental schools in the country. 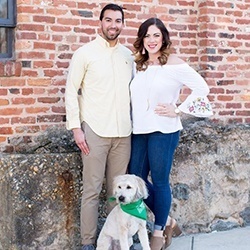 Dr. Duarte and his wife, Claire, live Baltimore and are enjoying city life with their soft coated wheaten terrier, Ryleigh. 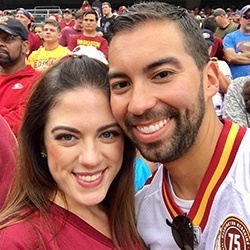 They enjoy cheering on the O’s as well as the Terps!